Orchis x angusticruris Franch. ex Humn. 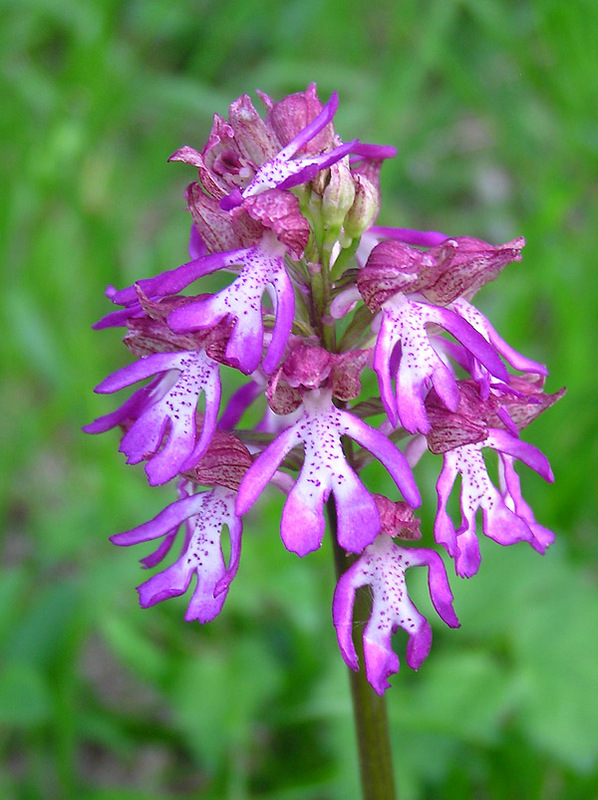 Photo Information for Orchis x angusticruris Franch. ex Humn.